The Think Grow Podcast | Listen Free on Castbox. Where personal development meets real life. 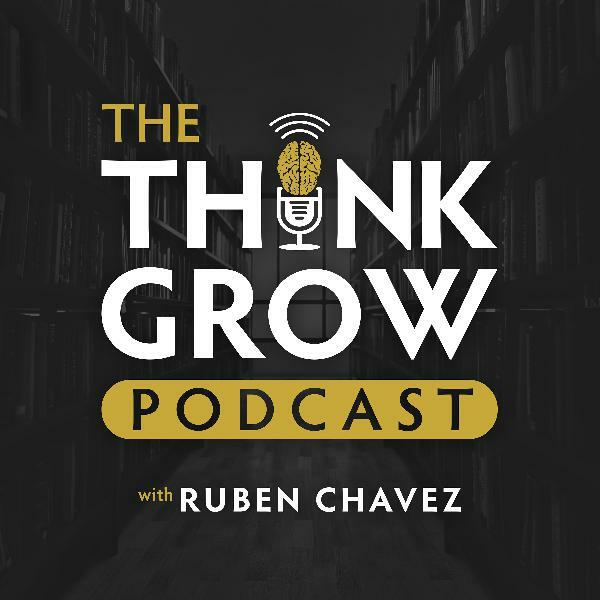 Ruben Chavez explores a variety of topics with thought leaders, scientists, creators, artists, entrepreneurs and other interesting people to bring you different perspectives you can use to enrich your mind and improve your life in whatever way you see fit. 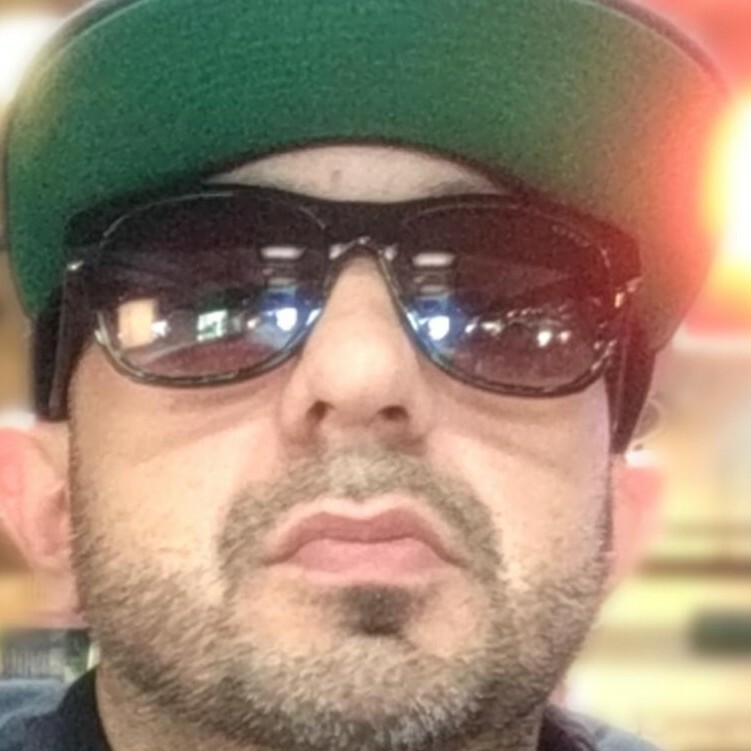 Ruben is a writer and personal development educator. He has created a community of over 3 million people across different platforms, including his Instagram page (@ThinkGrowProsper), blog (thinkgrowprosper.com), and podcast. In this rebroadcast of one of my most popular episodes, I explore overthinking (and its close cousin, anxiety) from an evolutionary perspective then offer some practical strategies you can apply immediately to help you overcome repetitive, obsessive, non-productive thoughts. See the show notes for this episode here: https://thinkgrowprosper.com/blog/-how-to-stop-overthinking THANK YOU TO OUR SPONSORS: This podcast would not exist without support from our sponsors. I ONLY partner with companies whose products or services I personally use and believe in. Please check out these special offers: Skillshare is an online learning community with over 25,000 courses. They are extending a free 2-month trial offer to listeners of the Think Grow Podcast. You can take advantage of this offer by visiting skillshare.com/THINKGROW. Audible is how I consume most books these days. As a new parent, I could never read as much as I do without it. Whether I'm driving, cooking, or rocking baby to sleep, Audible gives me the ability to feed my mind good stuff while I go about my day. Get a free audiobook plus two free "Audible Originals" when you sign up for a free 30-day trial here. Having been a student of self-development and other related fields for the past 15 years, I’ve been exposed to a massive amount of ideas and information. Recently, I’ve been thinking about the best way to organize it all in order to make sense of it. To that end, I’ve identified three distinct categories into which most life advice/wisdom can be sorted. You can think of these categories as the principles behind the principles. They represent the fundamental ideas behind concepts in self-development, psychology, philosophy and even religion to a degree. In this episode, I attempt to explain these three overarching categories, or what I call “meta-principles.” It’s is a simple framework and is still under construction. But there does seem to be something to it. At the very least, organizing information helps your brain remember it more effectively. Luv this podcast, and absolutely luv this episode. Repeat listening is definitely a must. Thanks for this. This was a fantastic episode. I rarely have time to listen to anything more than about 20 min. I can totally relate to you both. This will definitely get a 2nd listen (taking notes this time). Thank you! Awesome podcast! I am going to use this podcast as a listening assignment for my ESL students. The pacing of the conversation and information are perfect for second language learners. Good job! This is just what I needed, thank you so much! This is brilliantly put and ties in concepts beautifully. Thanks for sharing, Ruben! Ruben...awesome podcast on 5 ways to grow your intelligence. As an ESL teacher I'm always looking for ways to teach my students how to think your ideas will be excellent for my classroom. I plan on sharing them.continue to do podcasts like this they are extremely helpful for people who do not know how to grow their intelligence. What I like best about this podcast is the pratical application. In other words, I like best how you teach people how to put step to growing our intelligence that we can actually do in our lives. Keep producing material that will improve my thinking. If NY thinking is improved, then the rest of me will improve. "you are what you think" Thanks for imparting your knowledge to your listerners.